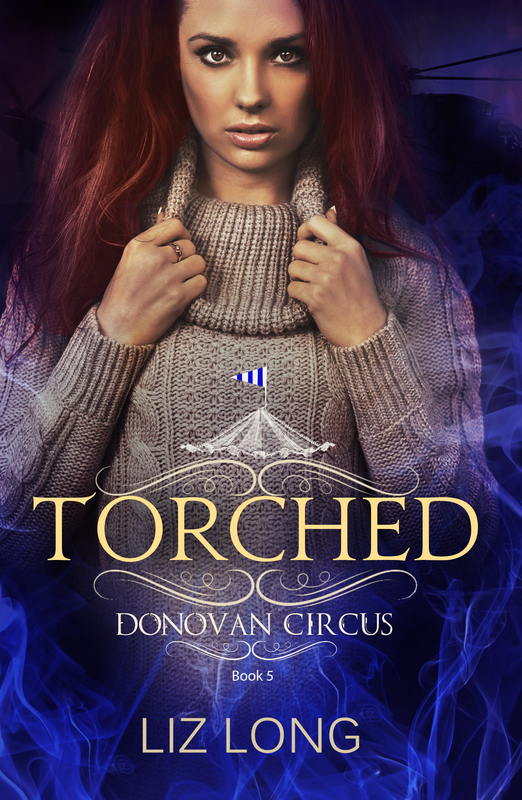 In case you missed it on my Facebook page, I finally shared the covers for my upcoming YA dystopian series (I’d been sitting on these babies for months and basically couldn’t handle my impatience any longer). 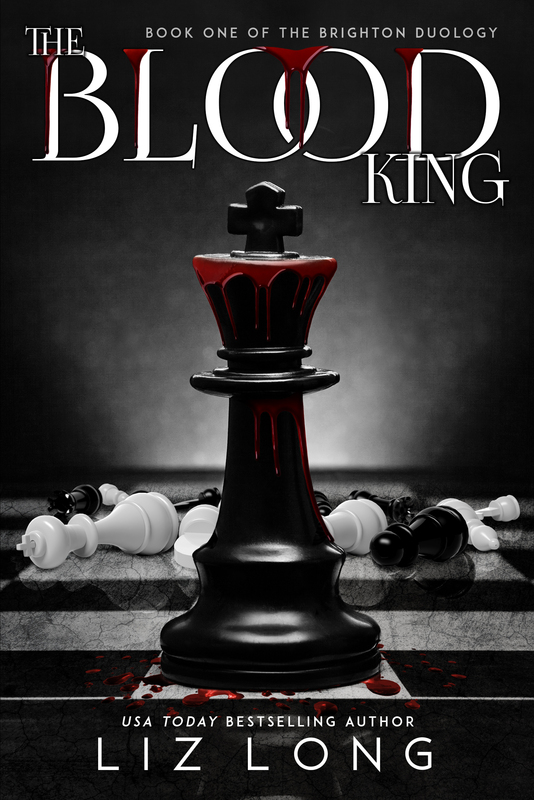 THE BRIGHTON DUOLOGY is comprised of two books, The Blood King (out this spring) and The Golden City (out this fall). Aren’t they gorgeous? I am so in love with how they turned out and believe they’re a terrific representation of the stories inside. Special thanks to Molly Phipps of We Got You Covered Book Design and her brilliant translation of my awkward thoughts into stunning covers. THE BRIGHTON DUOLOGY will be available in ebook and paperback, and more info with purchase links and official release dates coming soon. The Blood King, coming Spring 2018. In the kingdom of Brighton, a President-turned-King offers poor teens the chance to join KEY, the King’s Education for Youth. Seventeen-year-old Reina Torres jumps at the chance to be of service to her country, wanting to learn more about Brighton’s history and future through the Media industry. The King himself takes an interest in Reina, offering private interviews; he soon commands her to marry his cruel son. Reina, however, cannot ignore her growing feelings for Iris, a fellow KEY student, despite knowing the laws. Reina discovers refusal means punishment much worse than death, and why King Magnus hasn’t aged in decades, thanks to his KEY program. Links and more coming soon. 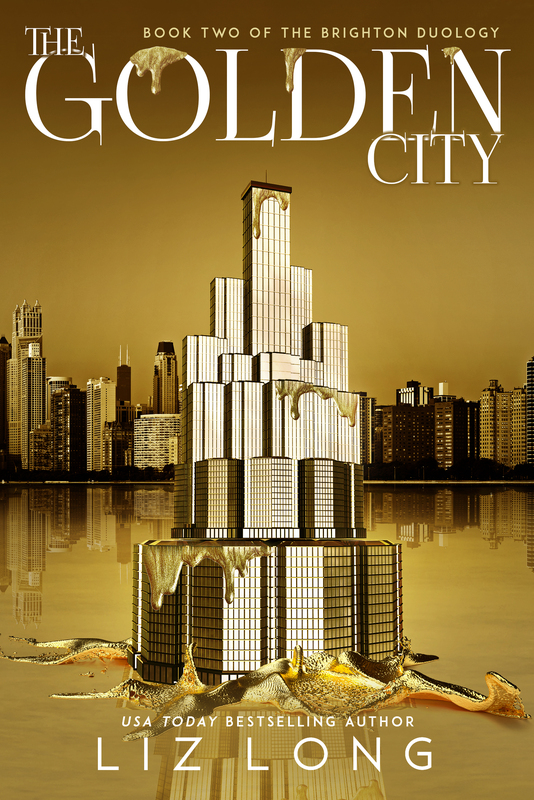 The Golden City, the sequel to The Blood King, coming Fall 2018. Synopsis, links and more coming soon. If you bought, reviewed or shared Shattered Worlds, the boxed set containing A REAPER MADE, I owe you a huge thank you. Why? Because the boxed set officially made the USA TODAY BESTSELLER LIST!!! I’m over the moon. To be honest, when I joined this set, I had no idea what I was in for when it came to the work. It was more than I expected, in a good way, and it was a hell of a learning experience. 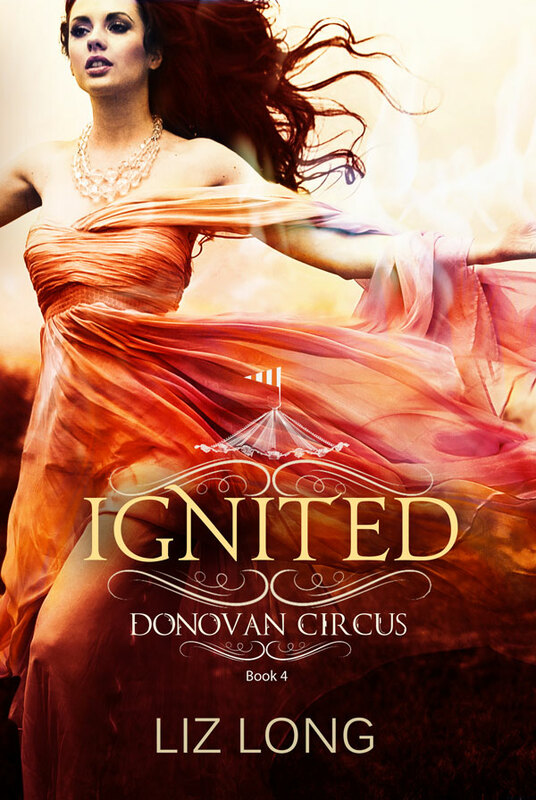 I worked with 22 incredible authors, many of whom have their own amazing fanbase. 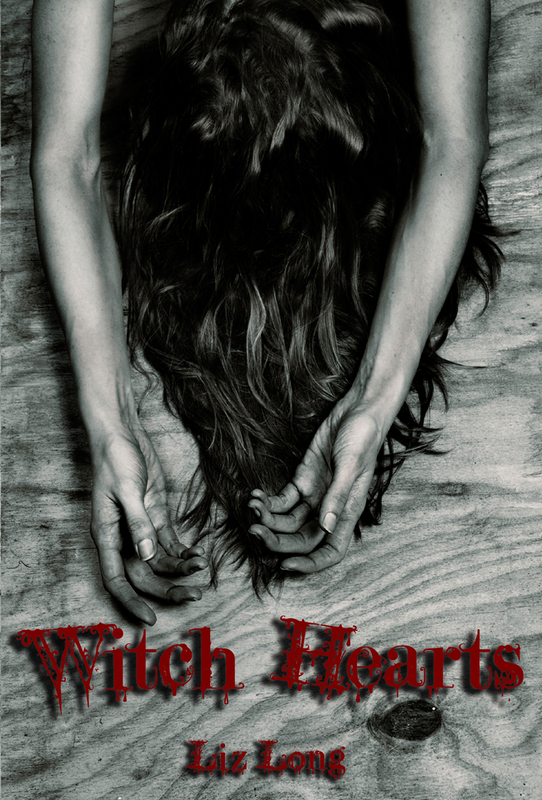 Inside Shattered Worlds, you’ll find amazing stories by seriously talented writers. 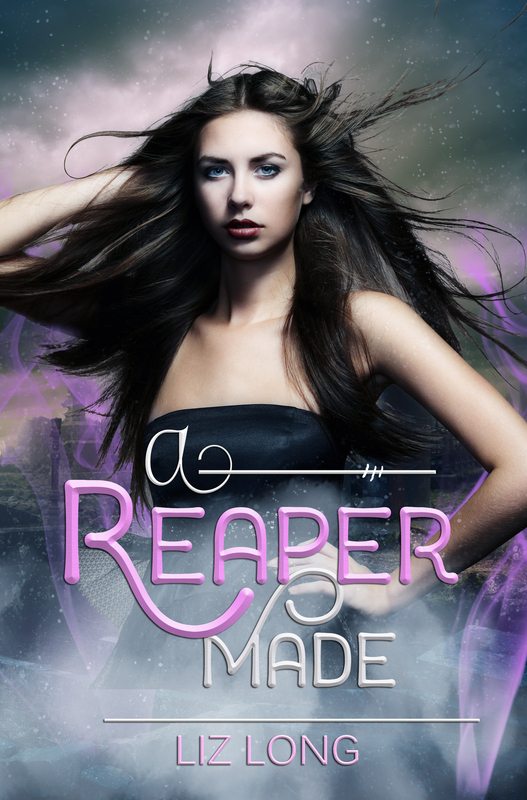 My book, A REAPER MADE, is part of the set. 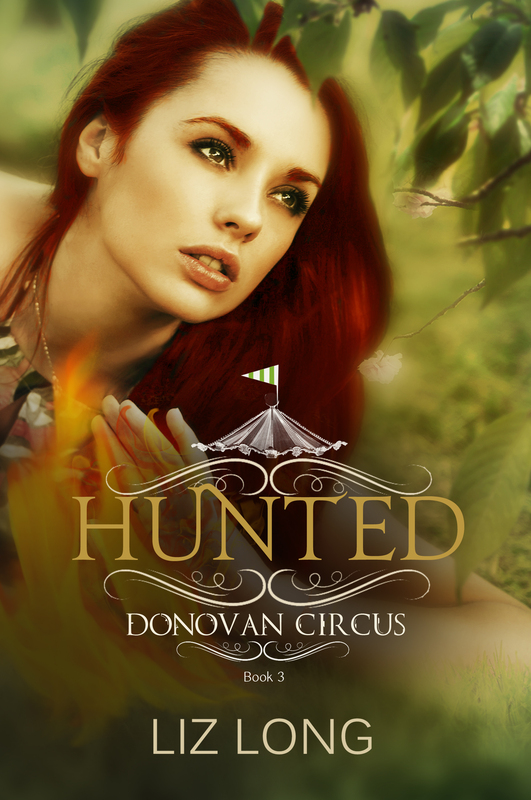 I chose this book because it’s a solid story within the YA/NA fantasy genre, it receives great reviews, and it’s a standalone that wouldn’t leave any new readers hanging. But it’s a low seller, so it made total sense to take it off my platforms and include it in the set. When I signed up to be part of it, I had no idea if we’d make our goal of hitting “The List.” For me, it was all about the learning experience, the exposure, and working with great authors who are hard-working and persistent in their goals. I know there are some people who rag on boxed sets, but trust me, there is no “gifting hundreds of copies” or cheating ranking systems, at least with our group. It was a great experience. 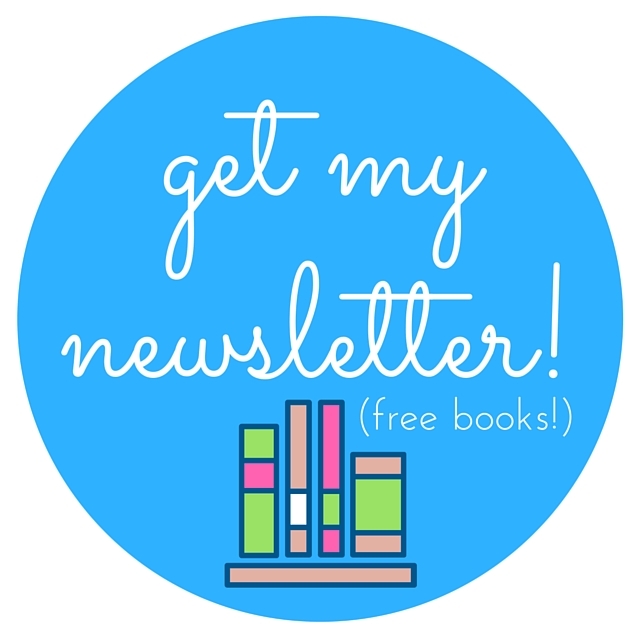 I learned a lot from our marketing campaigns, which included everything from Facebook group posts and parties to online advertising, newsletters, giveaways of other books and swag, and more. It’s unbelievable, truly, how much work goes into this kind of thing, and I can absolutely attest that it’s not simply giving our free books or sending up prayers for things to come together. All of us worked our asses off to hit our goal. Release week was crazy with promo and a lot of finger-crossing. We sold over 7,000 copies across multiple platforms. We sat on pins and needles. But then, on Wednesday afternoon, I got word that after months of preparation, after the insane release week of pushing sales and Facebook parties and Twitter chats, that we earned that treasured reward: we hit #107 (out of 150) on the USA Today Bestsellers list. For someone who kept low expectations in case we didn’t hit the goal, I nearly fell out of my chair. I even got emotional at seeing the screenshots, of my name on that list. I honestly didn’t expect for it to hit me that hard, but knowing we’d accomplished this goal we set out for nearly a year ago was so satisfying, so rewarding that I couldn’t help but get a little choked up. We’re indies in a traditional publishing world when it comes to this kind of list, and the fact that we made it speaks volumes about the authors as well as the readers and their incredible support. I owe many thank you’s and virtual hugs, and I’m forever grateful to those who helped out in some way. So, what happens now? Well, I keep writing. Oh, did you think I was off to buy my private island? Not so much. 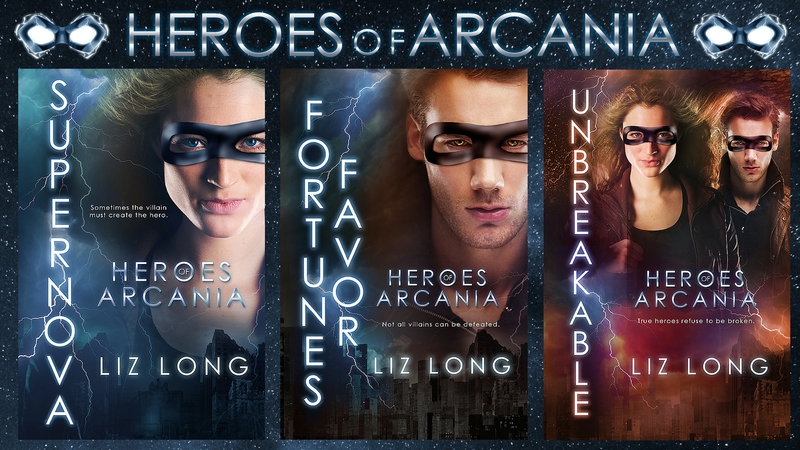 “USA Today Bestselling Author Liz Long” is a mighty fine title to add to covers or marketing materials, but I don’t expect to suddenly get an influx of sales or agents knocking down my door. This doesn’t skyrocket me to the “Next Level” but it’s a great addition to my bio and resume, including query letters. I take this experience and continue to grow, and jump at other opportunities that may cross my path. The work doesn’t stop because you hit your goal. It’s time for another, bigger goal! Thanks to all who read the blog post promos, shared our things, preordered/bought copies and in general, helped us with this accomplishment. I’m so proud of the hard work we put into it and appreciate the outpouring of help that comes with the process! Blessed (or cursed) with the ability to see ghosts, Elise was a fixture on her dad’s reality ghost hunting show, Dark and Deadly Things, until she realized her father faked the evidence just to get ratings. Now Elise is watching his Halloween special on live TV while eating popcorn next to her ghost of a mother. Two members of the Halloween special’s family are dead. One is missing and Elise’s dad is the main suspect. Only Elise knows the truth. Only she saw what really happened to the family before the lights went out. Elise joins the only surviving member of the murdered family, Abel, to find the thing that destroyed both of their families– find it and destroy it. How do you kill a ghost? Easy, you take on one paranormal case at a time until you figure it out. Kelly loves supernatural TV shows, watching horror gamers on youtube, and driving around taking pictures of abandoned houses. All of which would make you assume Kelly is very brave… you’d be very wrong. She has to watch Sherlock safely behind her fingers at times. She has been married for over ten years, has three little girls, and a one-eyed cat named Sam. Turns out Hart is very real. He’s closer than she ever imagined. 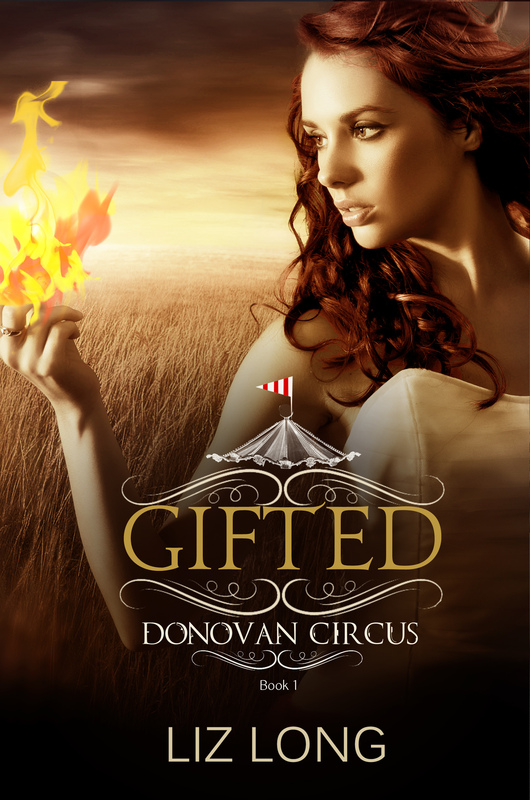 AND it is his job to see that Gracen does the one job she was made for… the one job she was born to do… the one job that (if she isn’t stopped) will destroy the world. 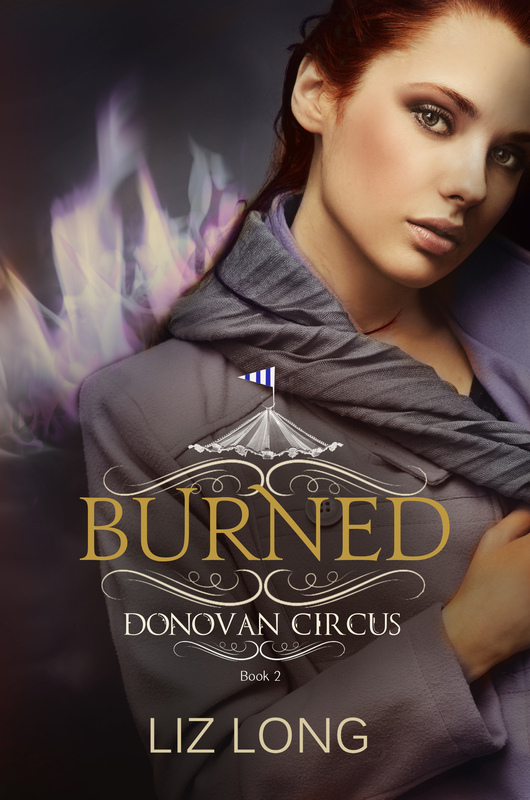 Gracen Sullivan is a normal girl with an extraordinarily evil monster inside of her. How can you fight what’s inside you? How can you love something that hurt you? How can you live when everything you love dies? The complete series is on Amazon now! Grab your blanket and hold on tight. It is going to be a wild ride. 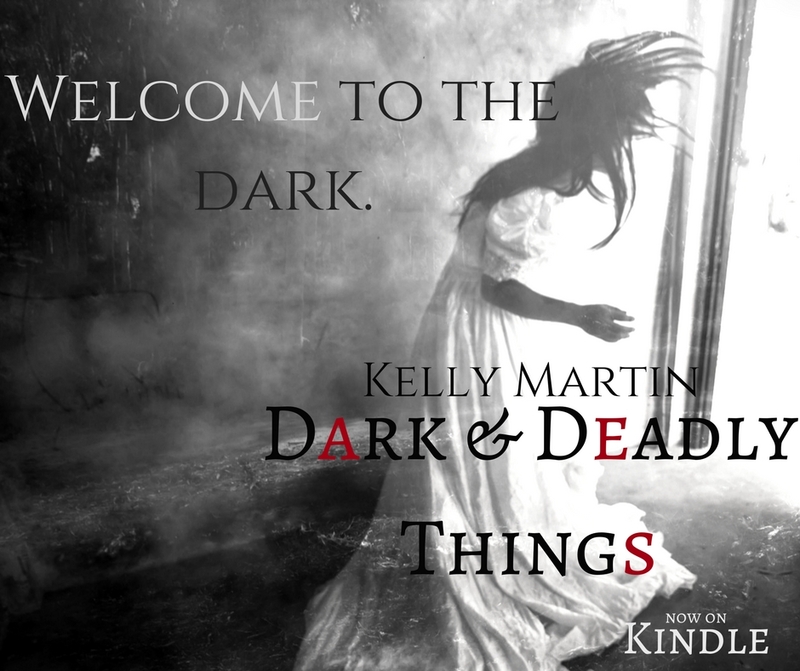 Kelly Martin loves paranormal books, villainous characters, and the dark… but she can’t sleep without a nightlight. She has been married for over ten years and has three rowdy, angelic daughters. 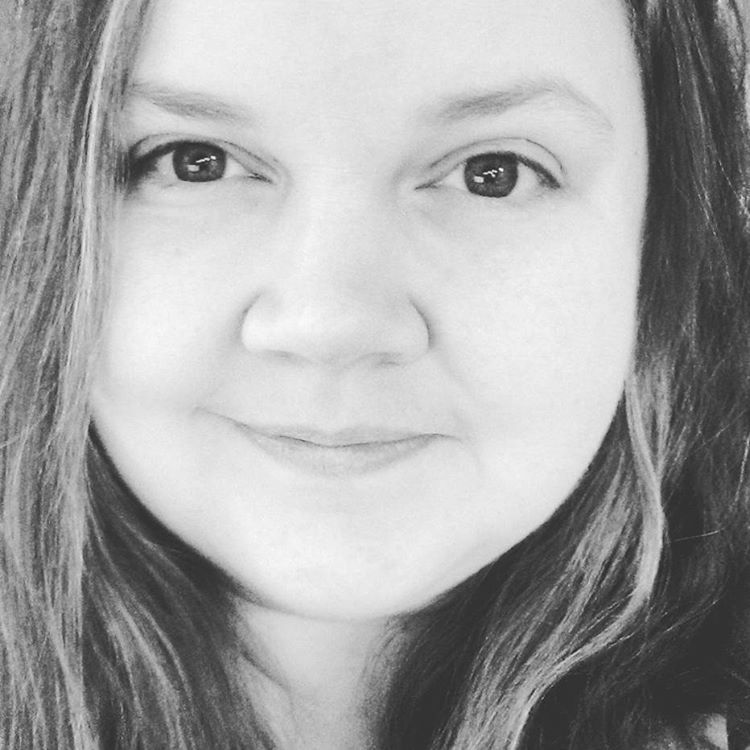 When Kelly’s not writing, she loves taking picture of abandoned houses, watching horror gamers on YouTube– even though she’s a huge wimp– and drinking decaf white chocolate mochas. She’s a total fangirl, loves the 80s and 90s, and has a sad addiction to Netflix.